It seems like every time you open the proverbial newspaper. HTC is winning an award for its flagship device, the HTC One. The HTC One comes in various carrier-skinned iterations including variants for AT&T, Sprint. and TMobile. What do we do here at XDA once we get a new device? That’s right, we customize it. Earlier, we showed you how to unlock the bootloader. In this episode, XDA Developer TV Producer Steve shows you how to install ClockWorkMod Recovery on the HTC One and then gain root access. 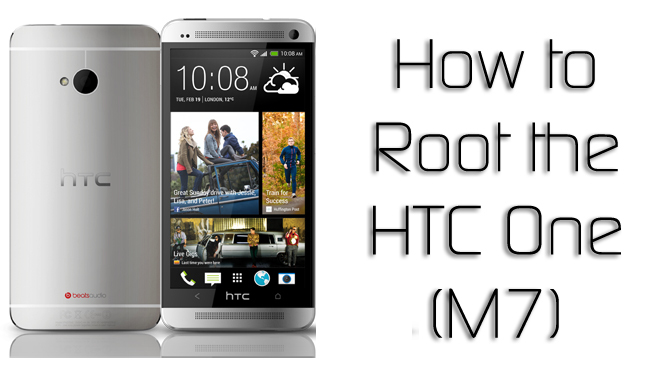 This allows you to use a lot of awesome root applications. Check out this video.